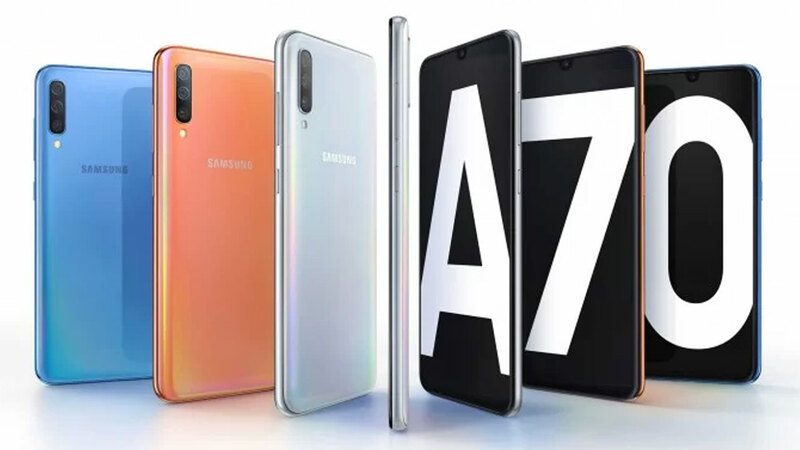 Samsung Galaxy A8s was announced in China in October . Today we already know that the official launch of this smartphone is planned for December 11 . 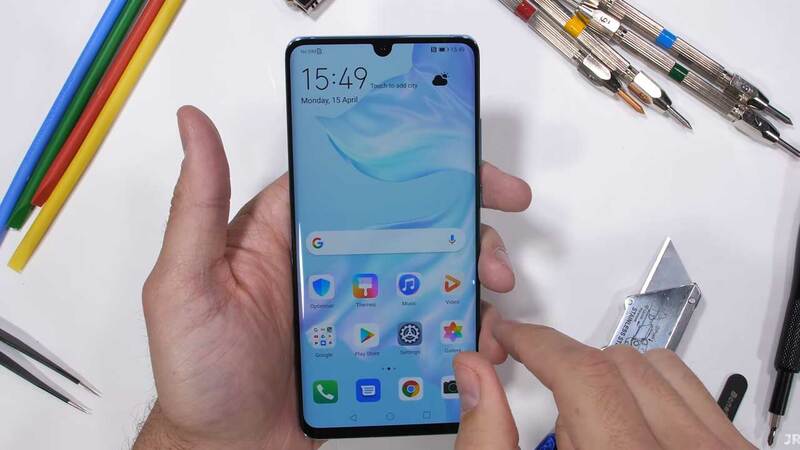 This means that we will see it a few days earlier in front of the Huawei Nova 4 , which will also get a screen with a hole. Meanwhile, the device was noticed in the Bluetooth SIG organization list. 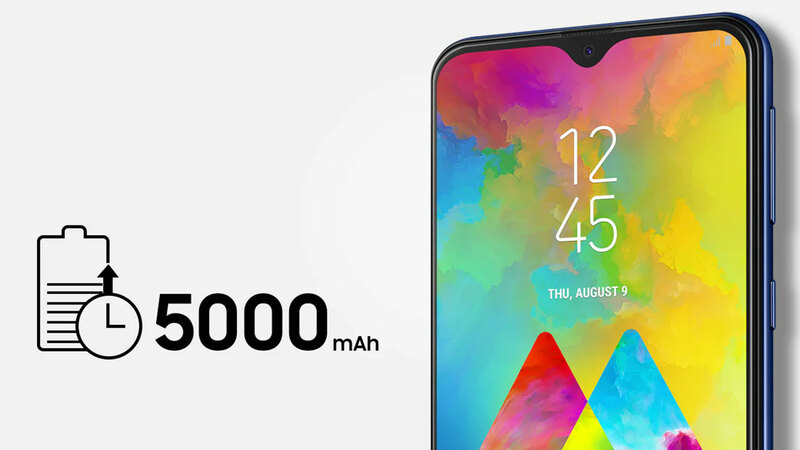 Samsung Galaxy A8s appeared on the Bluetooth SIG website under the name SM-G8870. 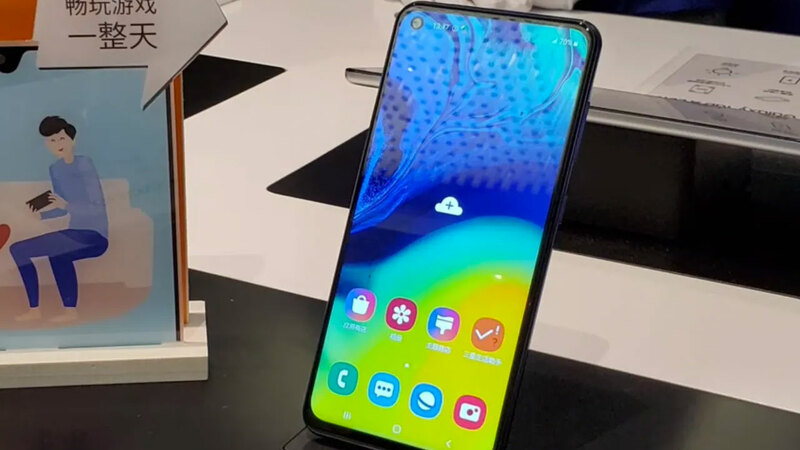 This is a model for the Chinese market and it is there that the phone will appear in the first place. With time, probably also in other markets. The certificate is necessary before the premiere. On the organization’s website, we get confirmation that the phone has a Bluetooth 5.0 module. 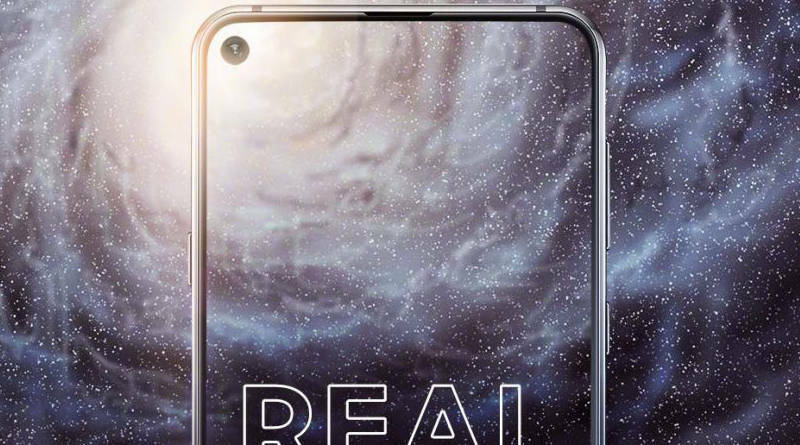 We already know a lot about the Samsung Galaxy A8s smartphone. 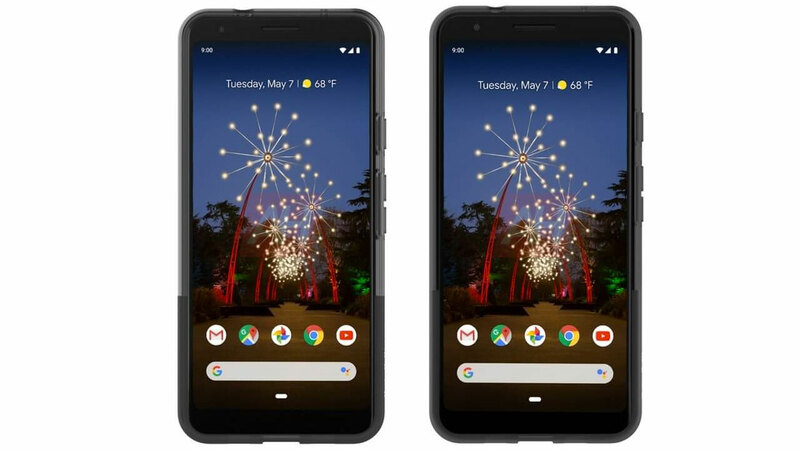 The device’s technical specifications have been leaked earlier, and the phone has recently been hosted on the FCC website . The price is not known yet. Known technical data of the Galaxy A8s model can be found below.